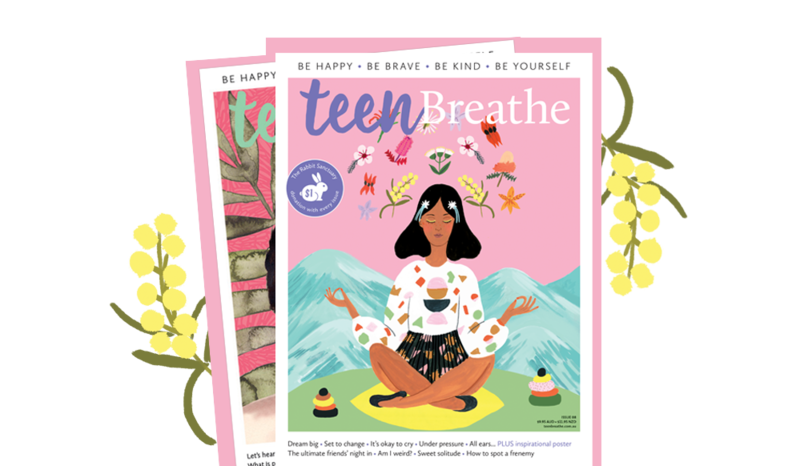 Your go-to guide for healthier and happier living. 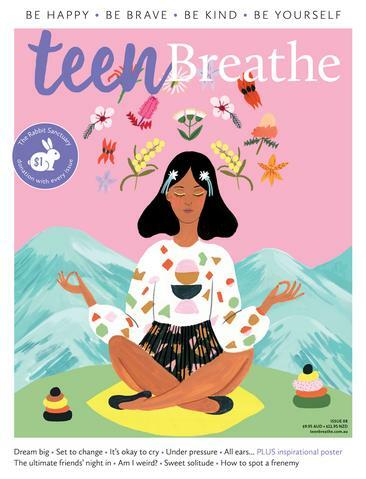 We have a simple but pretty powerful philosophy that follows in the footsteps of our mindful older sibling, Breathe Magazine. 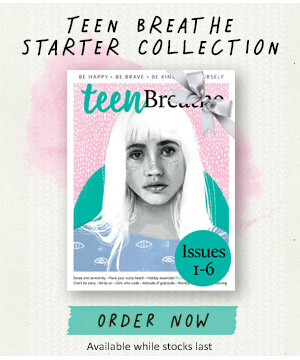 Trying to track down a copy of the latest Teen Breathe Magazine? 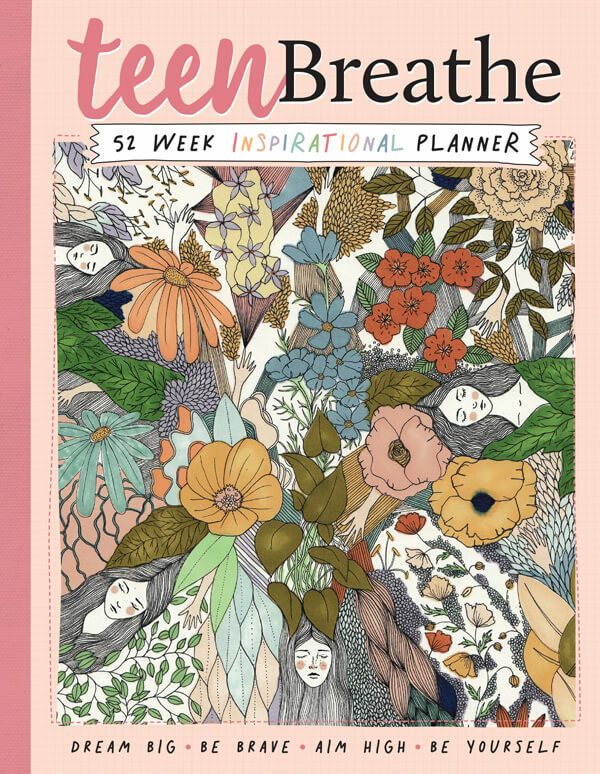 Use our helpful store finder tool to locate a stockist near you.